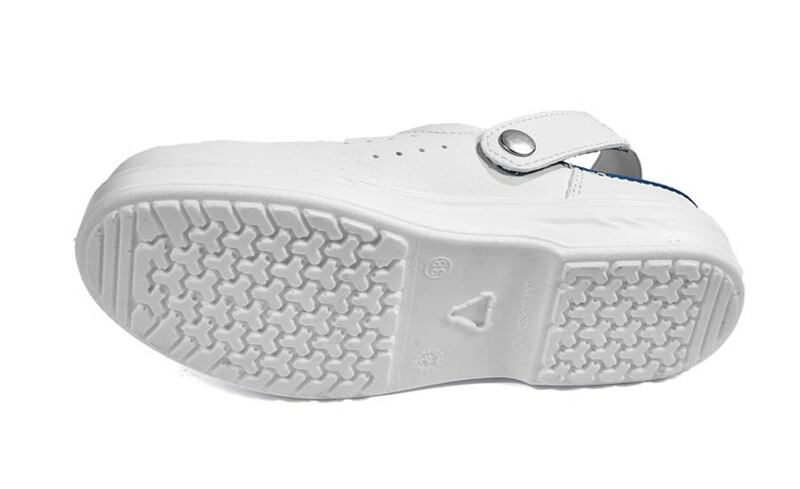 If you are looking for occupational footwear that protects your ankles from potential impacts, I recommend Safety footwear with ankle protection, marked “AN”. 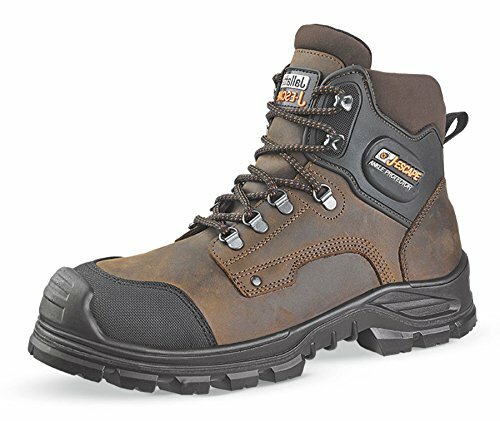 In this article I will answer the most frequently asked questions about safety footwear with ankle protection, to help you find the perfect product for you needs! You may have noticed that the boots of motorcycle policemen have two small plates on the sides: those are the ankle protection, very similar (and, sometimes, identical), to those of AN safety footwear. 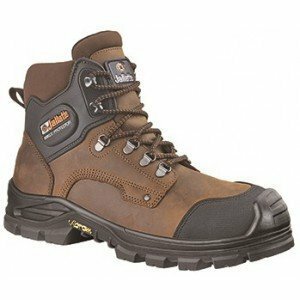 In what cases should Safety footwear with ankle protection be used? The additional marking of safety shoes, including the AN marking, are described in the standard UNI EN ISO 20345, Table 18. Safety shoes with AN ankle protection are submitted to a specific impact test to verify its resistance to side impacts. If they pass the test they receive the “AN” marking, which means, in fact, “Ankle Protection”. What models of Safety footwear with ankle protection should I choose? These tips should help you to find the perfect model of safety footwear with ankle protection for your needs. As soon as you choose your perfect pair of safety footwear with ankle protection, you will be better protected and you will live a better working experience. 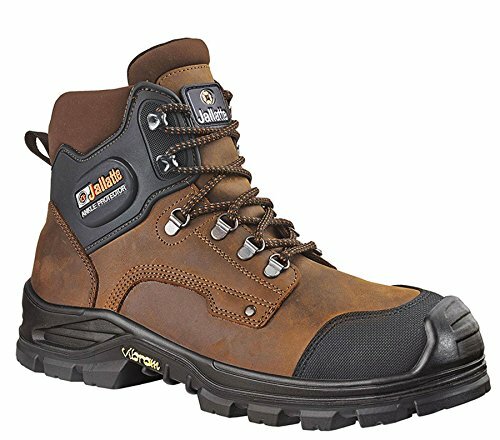 What do you think about Safety footwear with ankle protection?